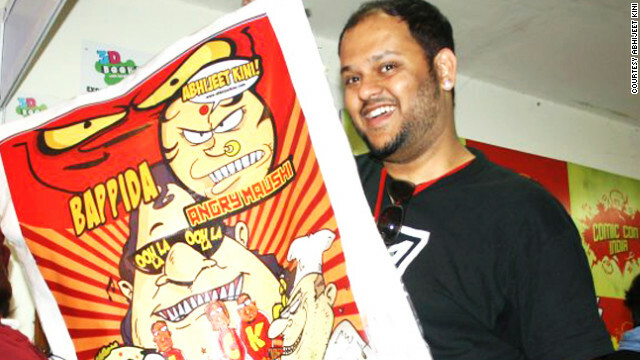 Abhijeet Kini, a comic book illustrator, poses with a poster of some of his original work like "Angry Maushi" and "Bappida." This is the second article of a two-part series exploring the Indian comic book industry. On Monday, we explained the growth of the Indian comic book industry. Today we look at the dilemma of being a geek in India and the status of comic book artists. Abhijeet Kini, a Mumbai-based comic book illustrator and animator, did not think there were other comic book enthusiasts like him in India. “There are a lot of comic book collectors who have blown their salaries on comic books, and I thought I was the only one around,” he said. In fact, the artist was pretty clueless about Indian geek culture in general. That is until Kini attended the first Comic Con India in 2011. He said he was amazed to see not only a big crowd at the convention, but people actually participating in cosplay (short for costume play). Kini was even more surprised to see people dressed as lesser-known characters from edgy Vertigo Comics and Image. That scene repeated itself at the second Comic Con India (CCI) in February. Not only did many comic fans show up as the Avengers, the Joker and Freddy Krueger, there were also a plethora of new comic books, screenings, workshops by local artists and publishers and even an appearance by “Fritz the Cat” creator Robert Crumb. In all, there were around 80 participants and 35,000 attendees. In an interview with Radio Times on Tuesday, Radcliffe said the wildly lucrative "Harry Potter" franchise has been continuously ignored by the Academy. 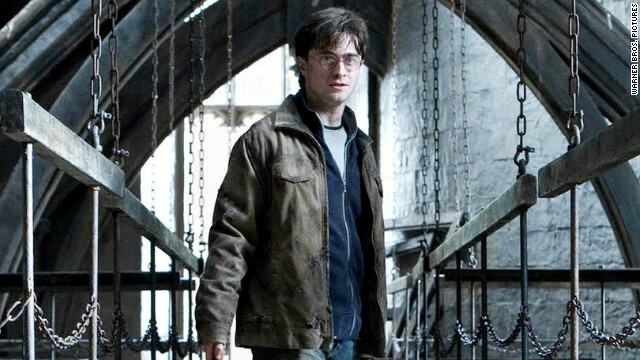 The last film in the series, "Deathly Hallows – Part 2," made $1.3 billion at the global box office, according to BoxOfficeMojo.com. "I don't think the Oscars like commercial films, or kids' films, unless they're directed by Martin Scorsese," Radcliffe told the Radio Times. "I was watching 'Hugo' the other day and going, 'Why is this nominated and we're not?' I was slightly miffed." 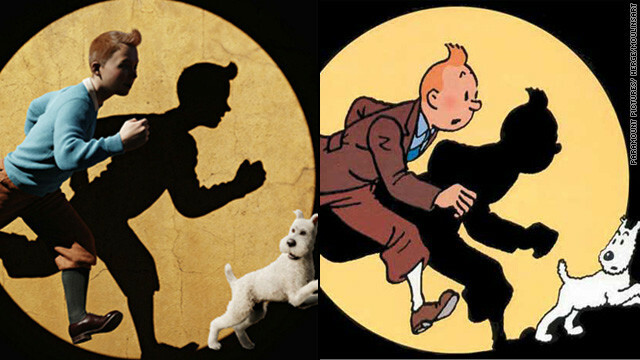 SPOILER ALERT: If you haven't' seen "The Adventures of Tintin" yet but you plan on it, or you happen to be a passionate Tintin fan who gets dyspeptic at the thought of Spielberg's adaption, it's probably best that you don't read any further. When Michael Farr, a world-renowned expert on everything Tintin, was writing a biography on the comics series’ creator, Georges Remi (better known as Hergé) he found a note while digging through the Belgian artist’s papers. Farr, who has authored over a dozen books analyzing “The Adventures of Tintin,” told The Telegraph that Hergé was talking about Steven Spielberg because the note was dated 1983, right when they were in talks about acquiring the rights for a movie. The illustrator was apparently also a fan of Spielberg’s early films. Unfortunately, Hergé passed away in March of that year, long before anything came to fruition. So when I heard that a big budget motion-capture movie directed by Spielberg was coming out in 2011, the Tintinophile in me was excited. Technically this movie has Hergé’s posthumous seal of approval. Also Peter Jackson, a longtime Tintin fan, was on board. (See Jackson dressed up as Captain Haddock in a motion-capture test here). 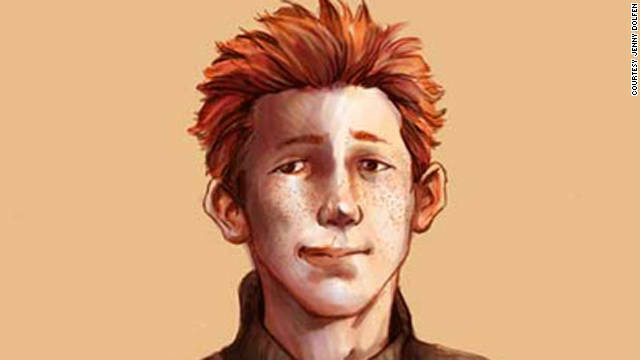 Ever since I read, “Harry Potter and the Philosopher’s Stone” for the first time in 2000, Ronald Bilius Weasley has always been my favorite character. You could even say that I had a slight crush on him growing up. Now mind you, I was an 11-year-old girl then who, like any Potter-fanatic, dreamed of getting her Hogwarts acceptance letter someday. I would spend hours reading and re-reading the books. Then I would go online to Potter forums and fan fiction websites to read some more. I could summarize story lines, recite facts and my favorite quotes from memory. I literally grew up with Harry Potter, Ron and Hermione Granger and even quietly celebrated their respective birthdays. So you see I was, and still am, quite invested.